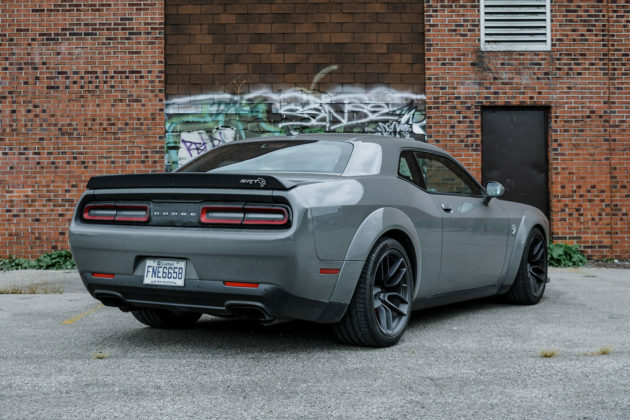 Dodge is hoping to redesign its Challenger muscle car in the next few years and is already looking at electrifying its engine lineup. 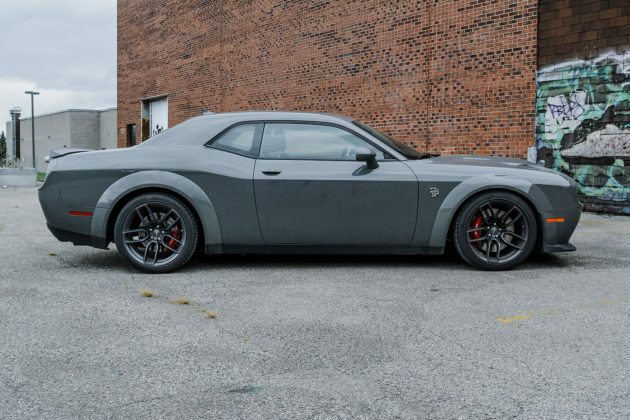 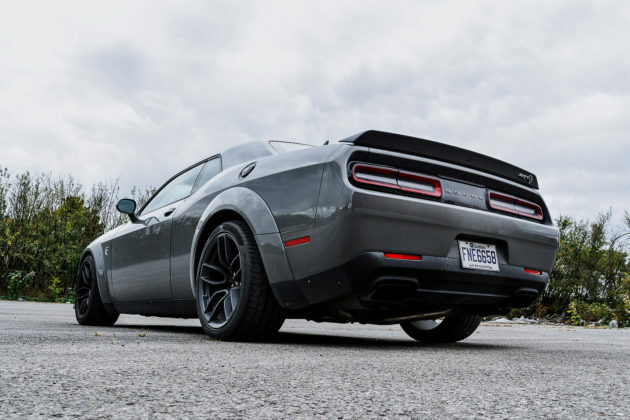 When you think about the Dodge Challenger, you think about loud V8 engines hurling over 700 horsepower at the road and leaving nothing but a trail of tire smoke in the background, right? 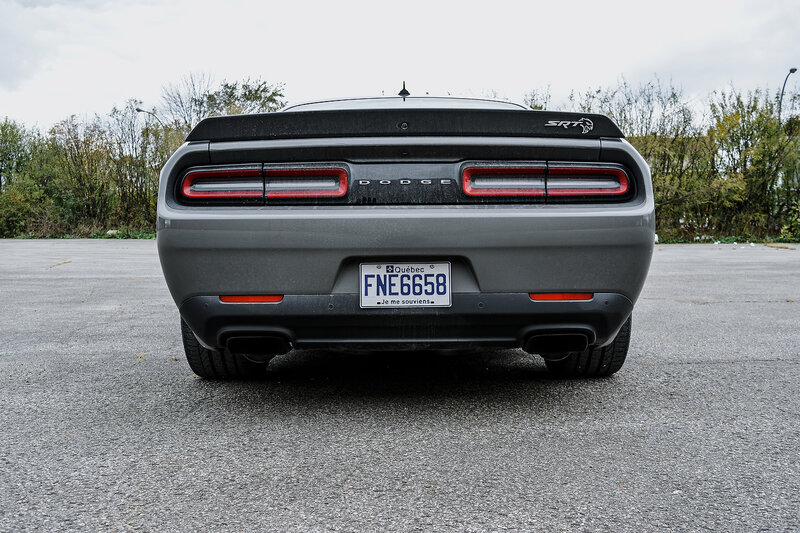 That’s the image cars like the Challenger leave in their wake. 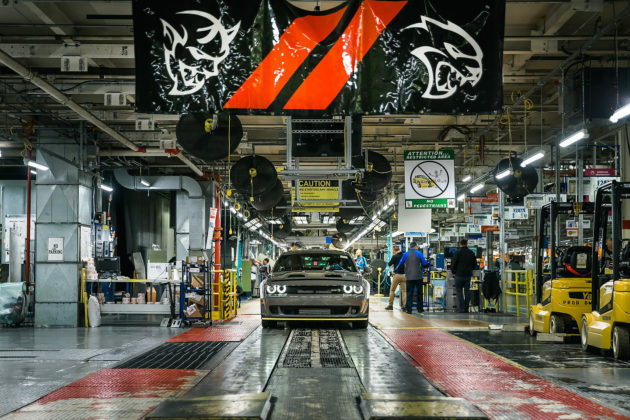 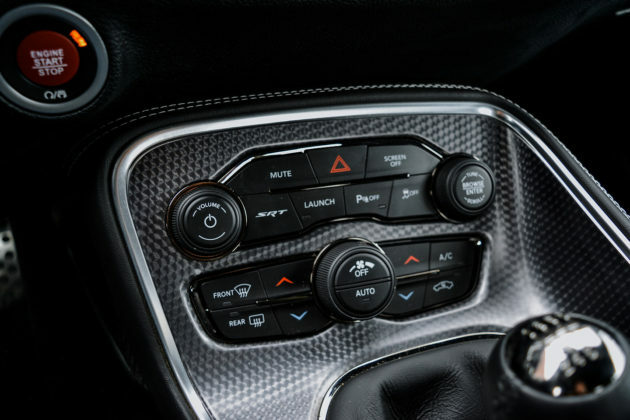 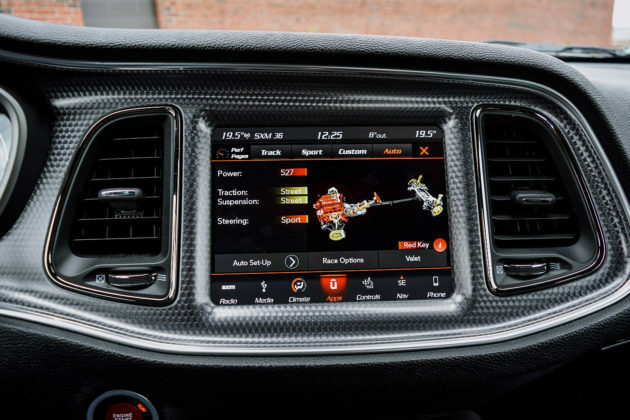 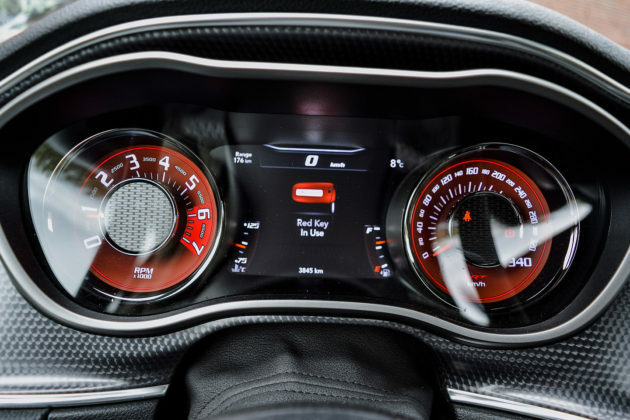 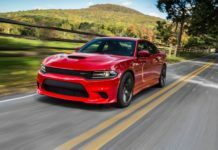 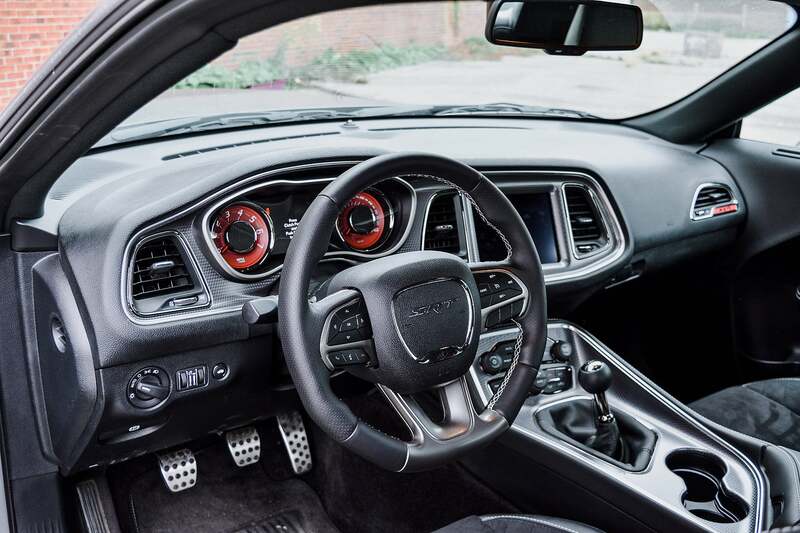 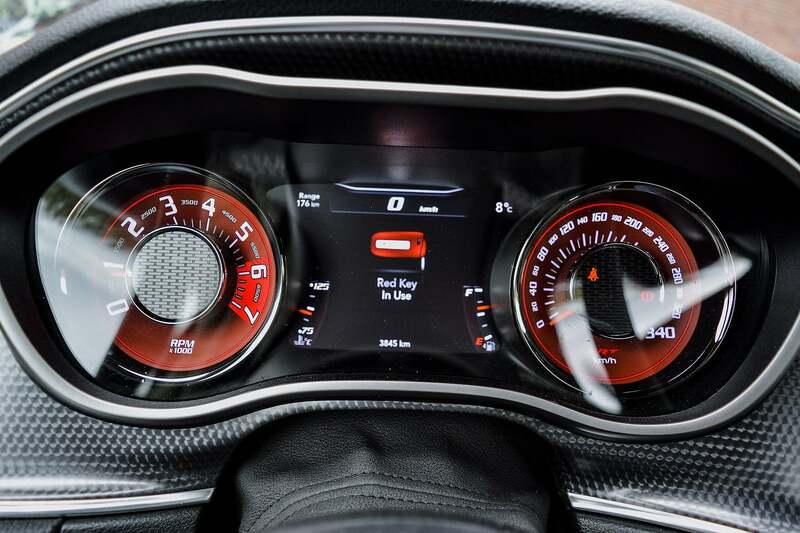 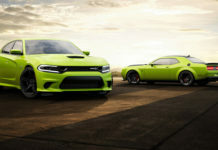 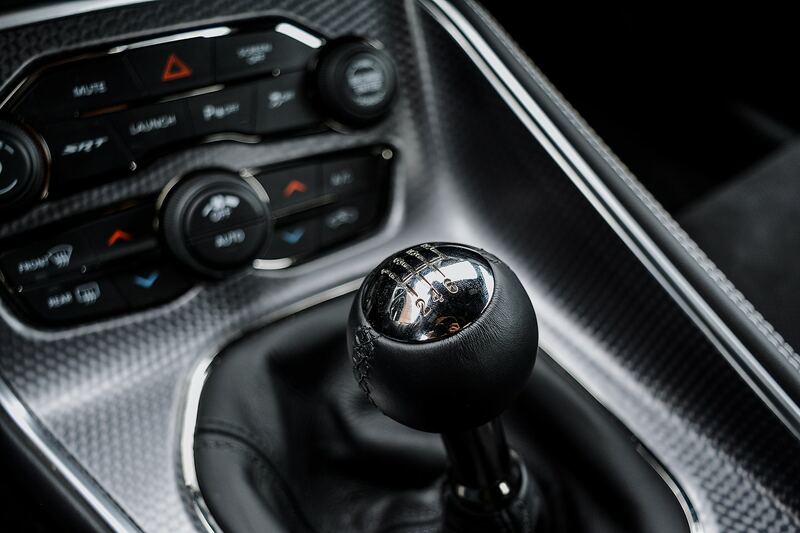 As the second best-selling muscle car in America behind the Ford Mustang nears the end of its current cycle, Dodge is looking at every possible option when it comes to the next-generation Challenger’s powertrain. According to FCA CEO Mike Manley, that may include putting hybrid engines under the hood of the new Challenger. 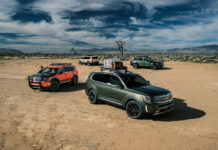 “I think that electrification will certainly be part of the formula that says what is American muscle in the future”, Manley said in an interview with the Detroit Free Press. 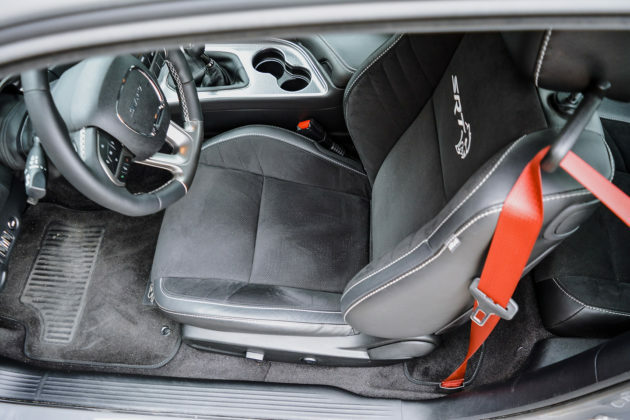 The current Dodge Challenger sits on a platform built 13 years ago which will also be updated. 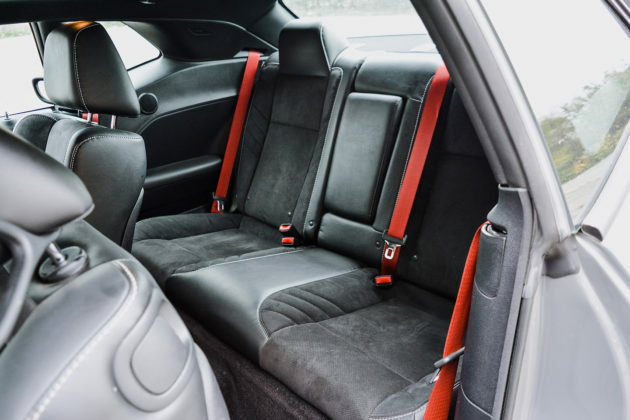 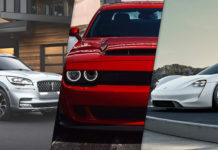 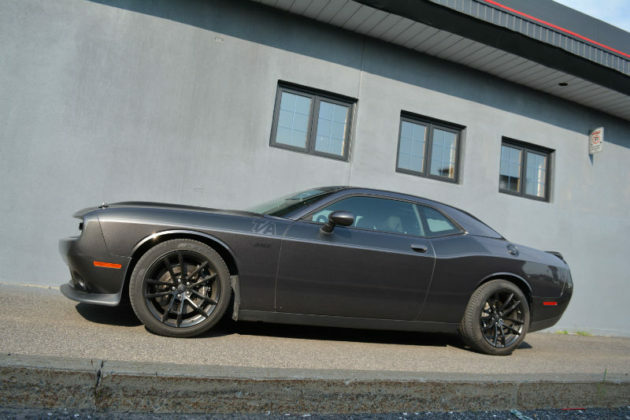 The Challenger offers a Pentastar V6 engine in its entry-level and all-wheel drive GT models, but the most popular mills are the 5.7-liter Hemi V8, 6.4-liter Hemi V8, and 6.2-liter supercharged V8 engine. 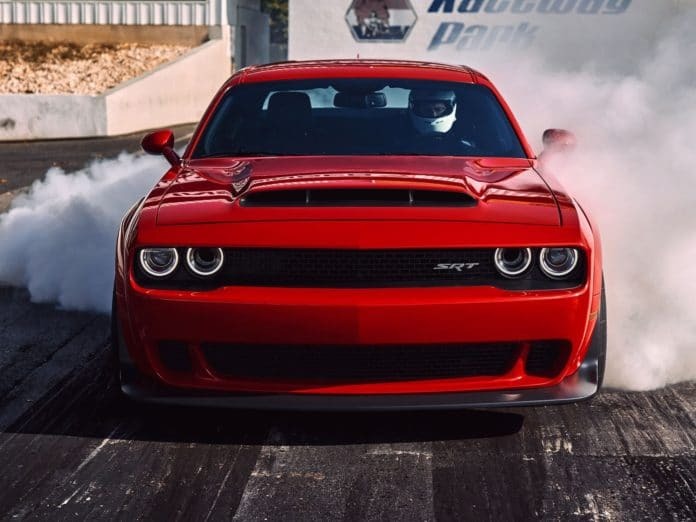 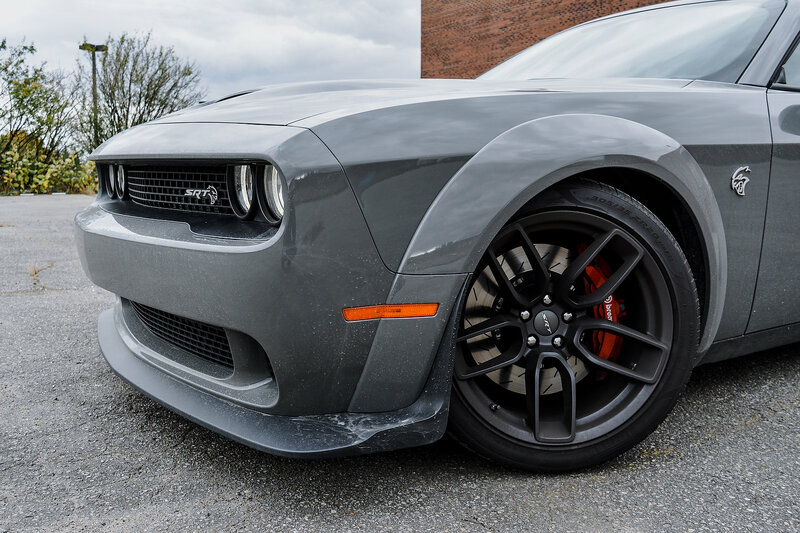 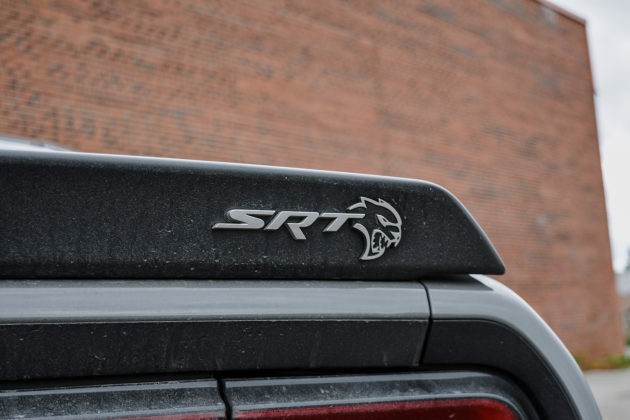 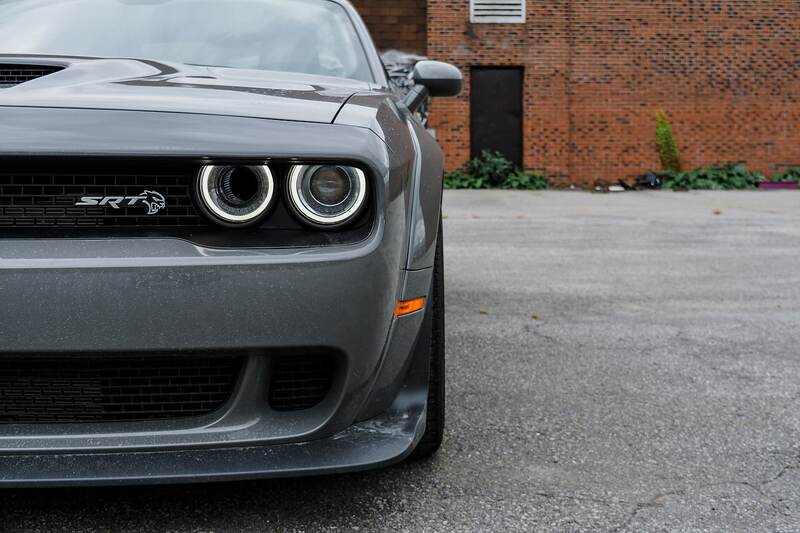 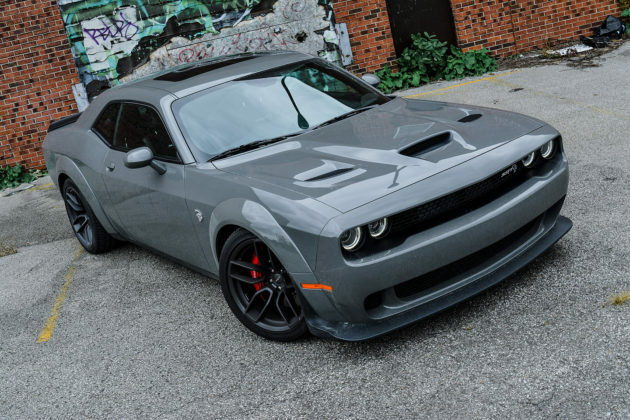 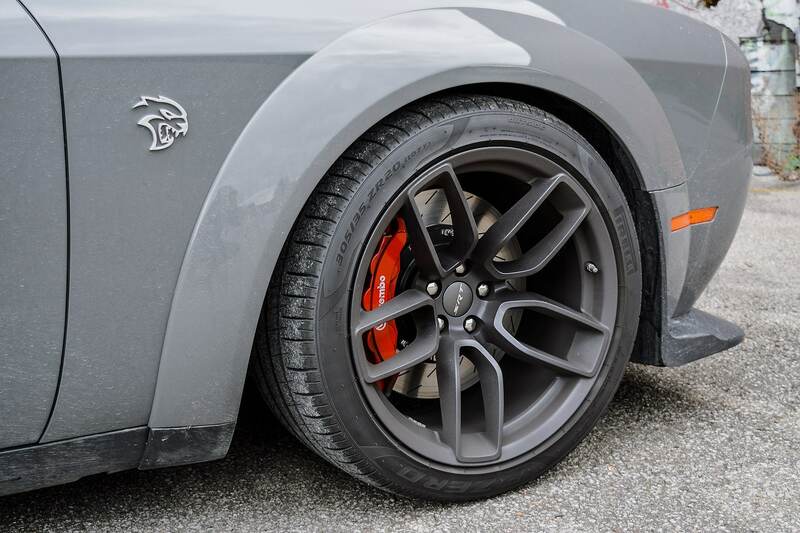 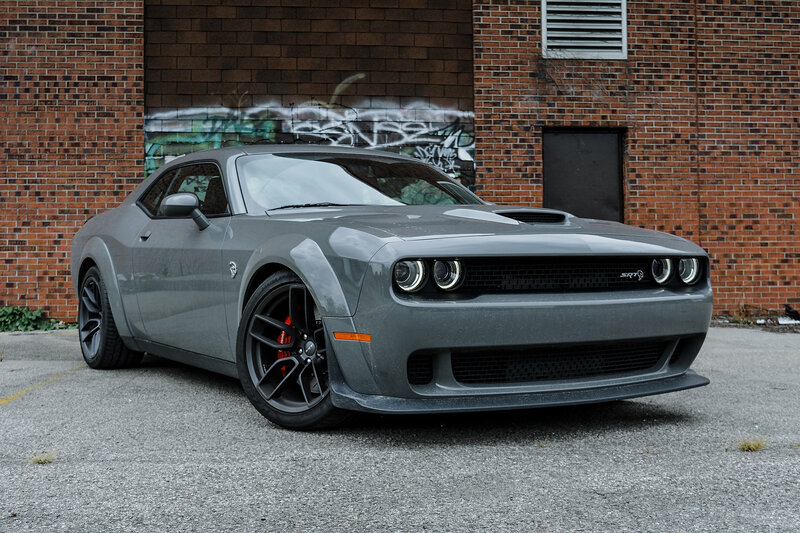 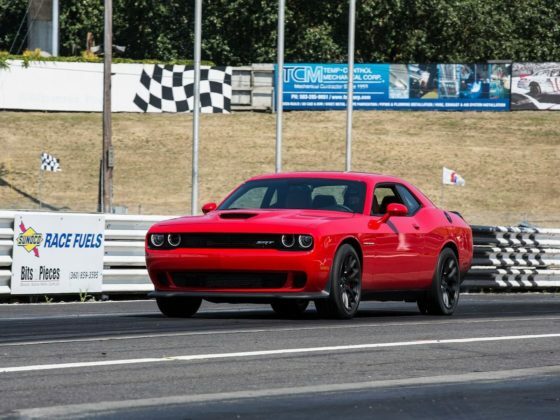 The latter makes over 700 horsepower in the Challenger Hellcat. 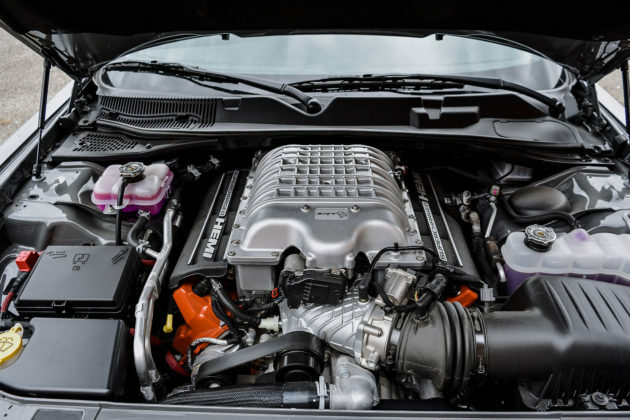 Rumors have begun to circulate that the Pentastar V6 may get two turbochargers in the future in order to produce current V8-powered SRT horsepower numbers with better fuel economy. 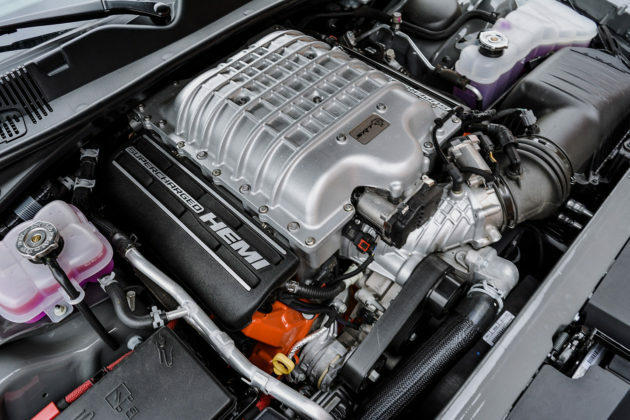 An electric engine could be paired with the twin-turbo V6 to push power upwards while also ensuring better off-the-line kick. 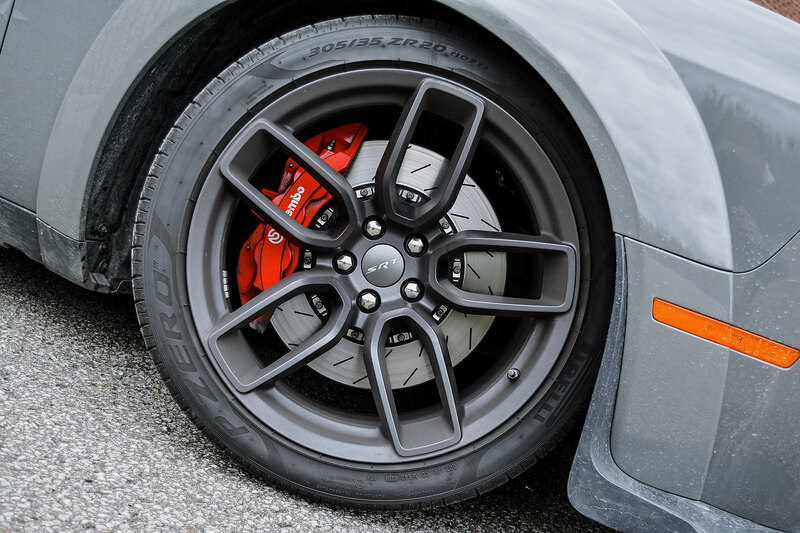 As we know, electric motors deliver their torque immediately. 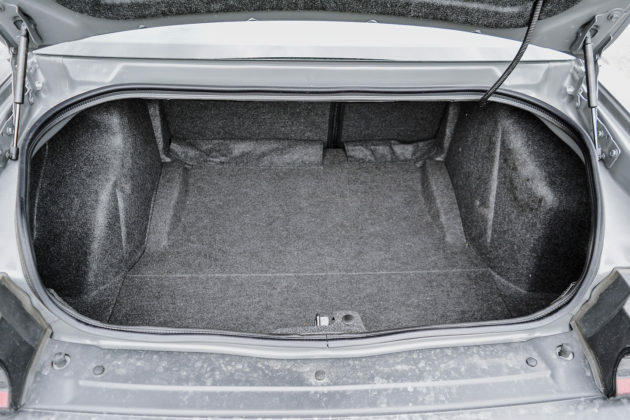 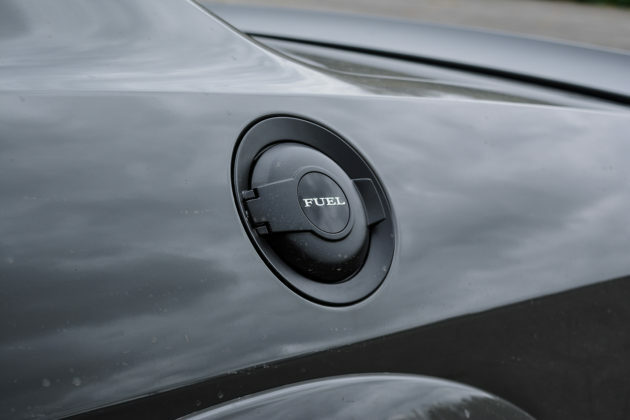 Anyone who has ever watched a Tesla accelerate from a stop knows what kind of performance can be achieved from having an electric unit connected to the wheels. 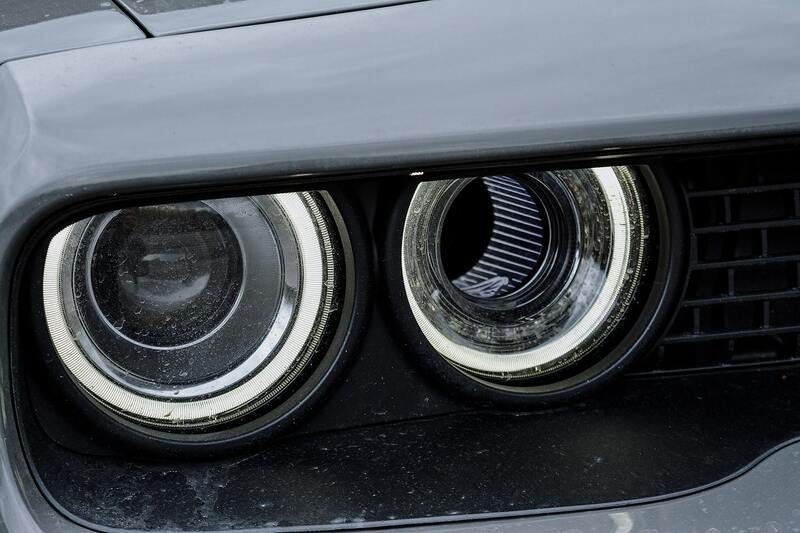 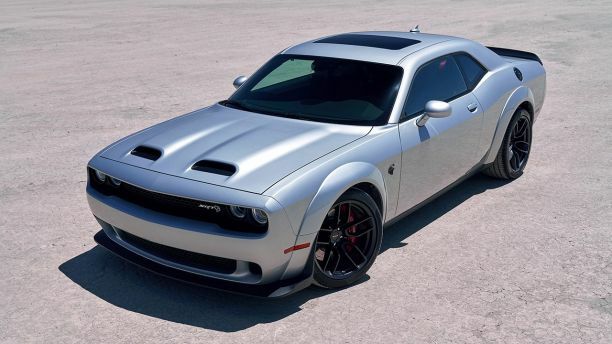 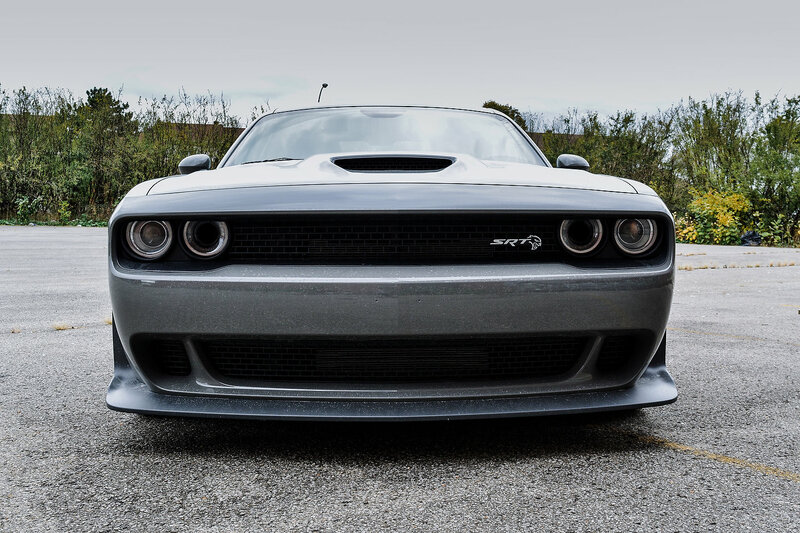 It would certainly make a new Dodge Challenger even more lethal in a quarter-mile race. 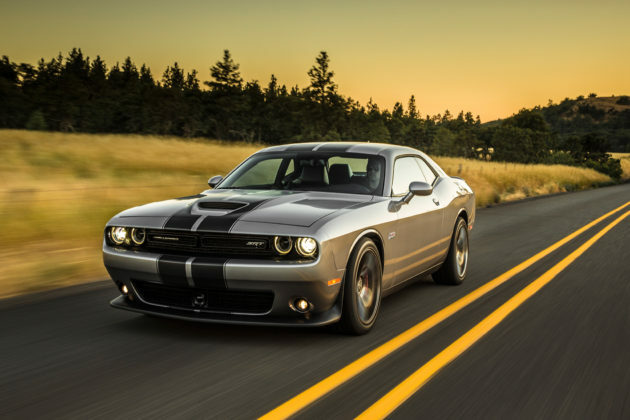 Does A Hybrid Engine Make Sense In A Dodge Challenger? 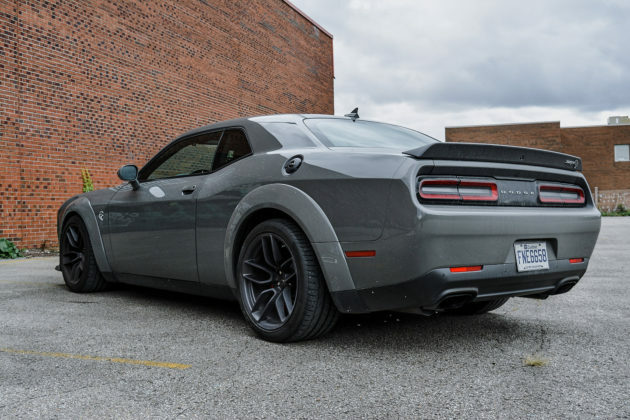 From a purely theoretical stand point, a hybrid engine makes all the sense in the world in a muscle car like the Dodge Challenger. 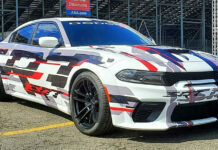 As stated previously, it would give it even more punch off the line and lower the overall weight which would likely mean better handling. 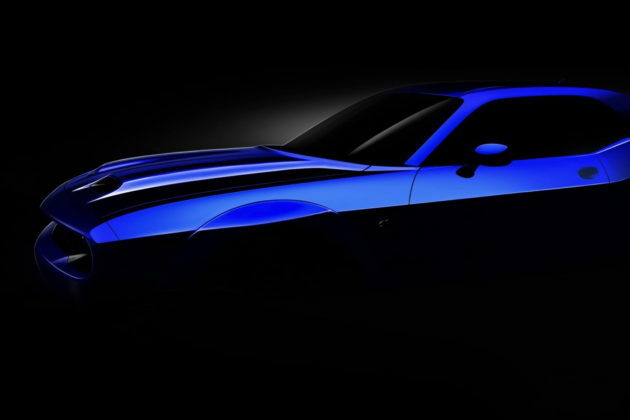 On the other hand, there’s something weird about the thought of a Challenger with a hybrid engine. The last Challenger I drove was the Hellcat Widebody, a loud, obnoxious RWD monster that can kill you at any moment if you don’t respect it. If the Challenger goes hybrid, you know the sound will be different and although it may be faster, it probably won’t give you the satisfaction of knowing that you’re the reason it’s fast. If that makes any sense. 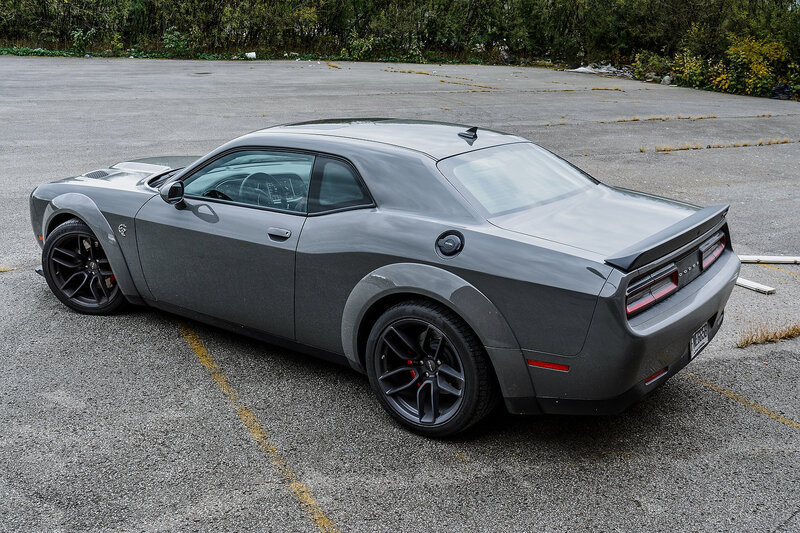 In any case, the next Dodge Challenger isn’t expected for a couple more years, so we have time to enjoy the HEMI a while longer.